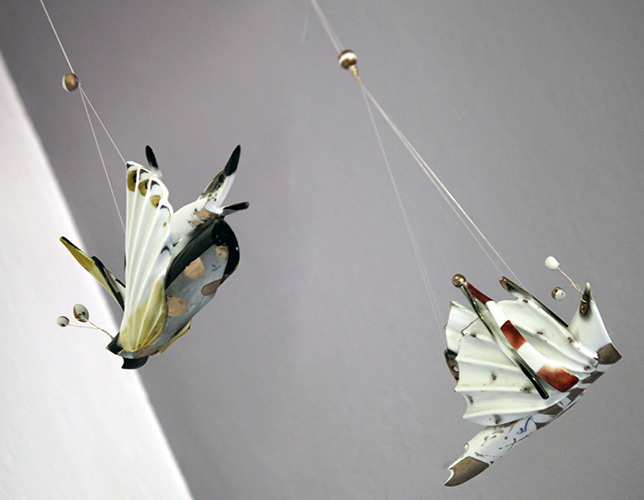 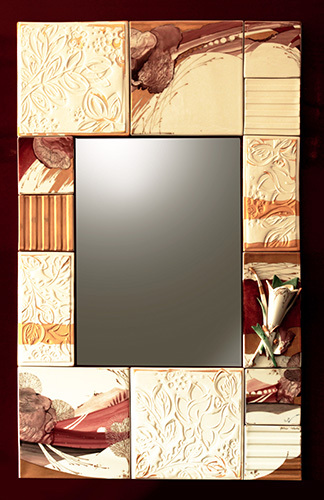 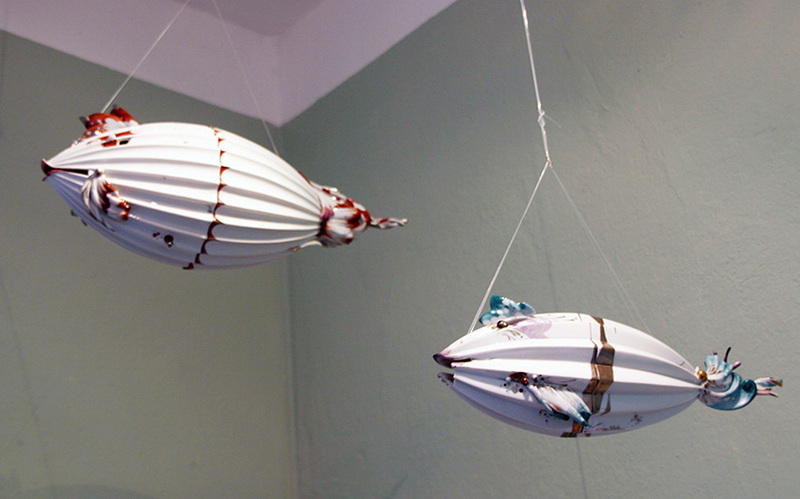 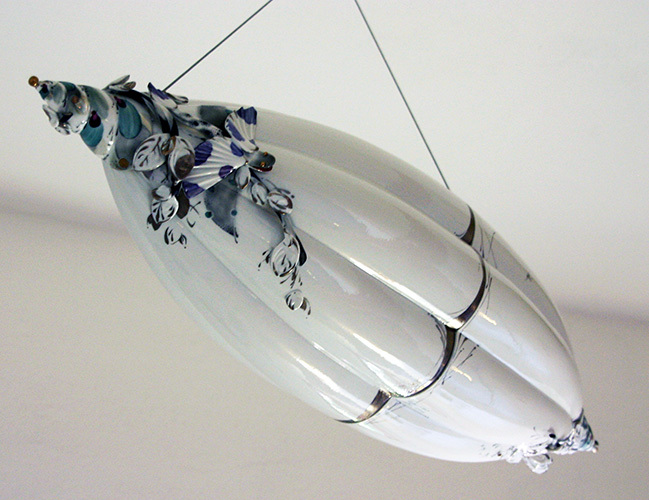 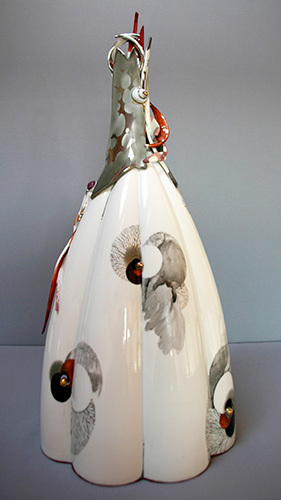 In contrast to design projects that have to fulfill the requirements of reproductive manufacture, unique art objects are created by spontaneous, non-repeatable processing technologies, they become bearers of artistic messages. 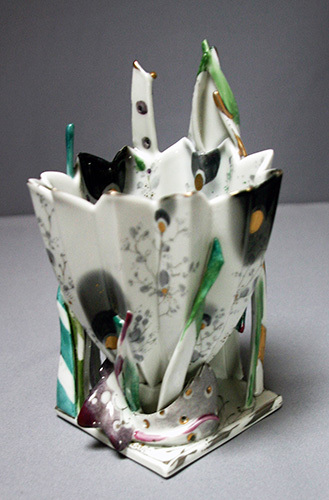 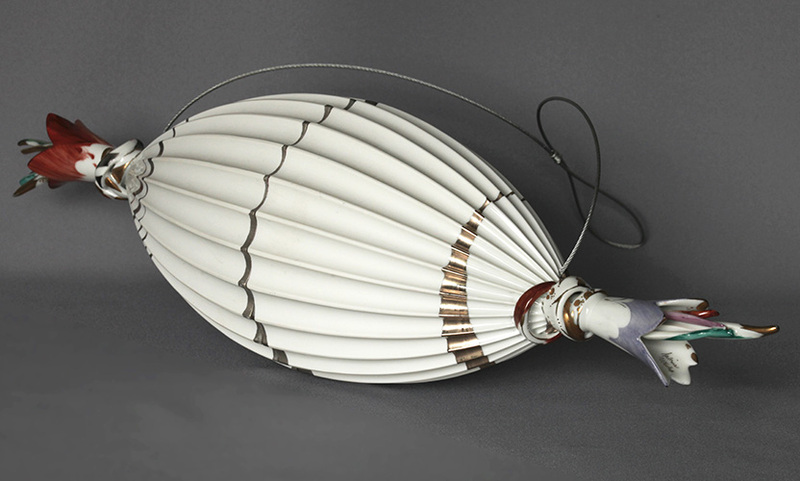 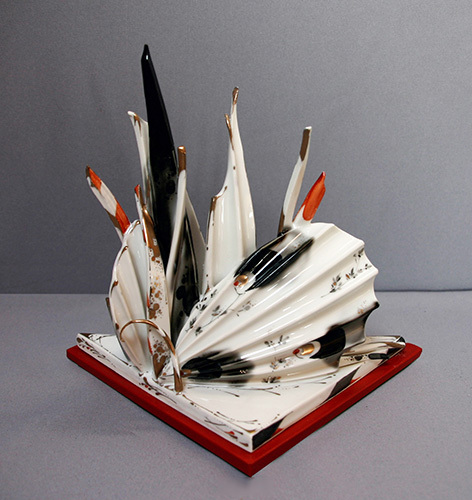 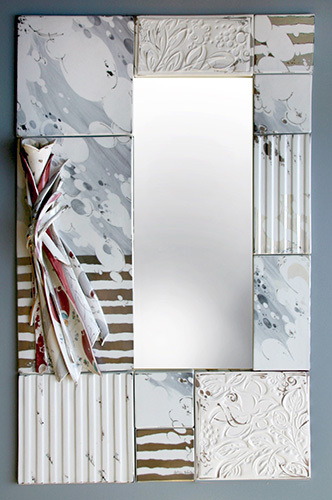 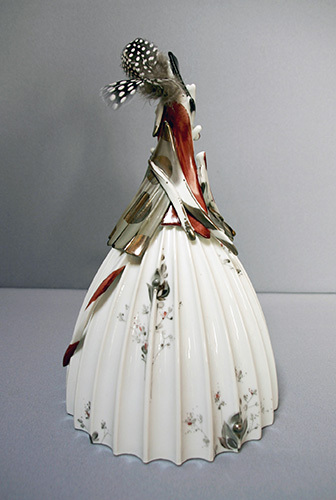 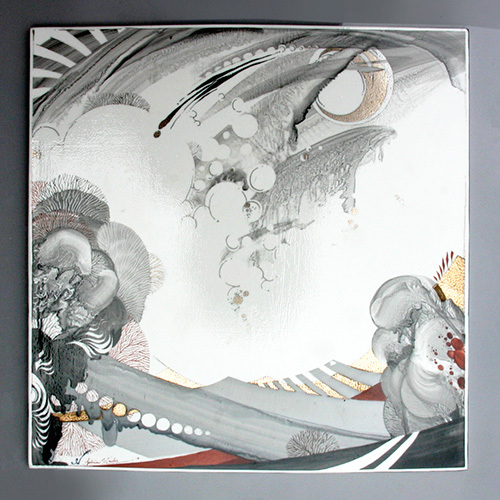 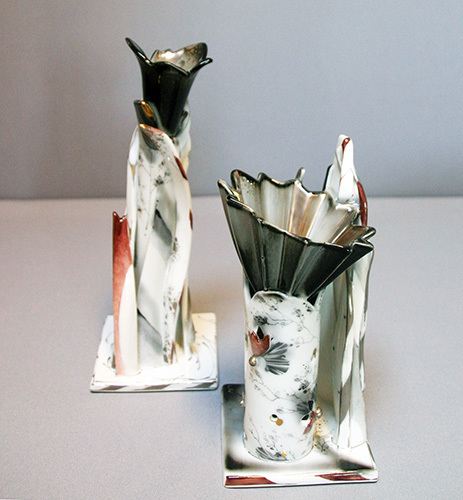 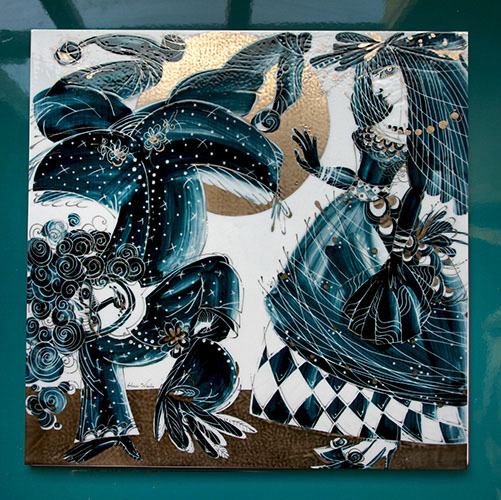 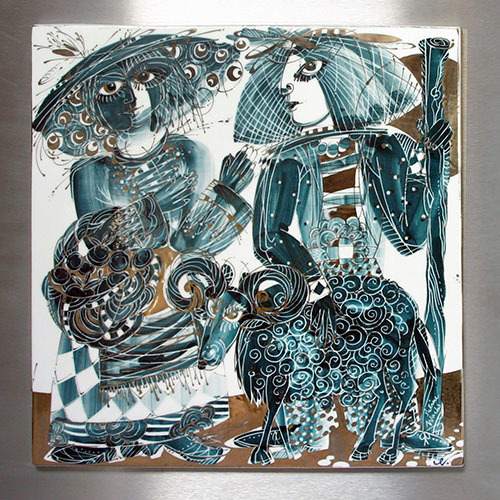 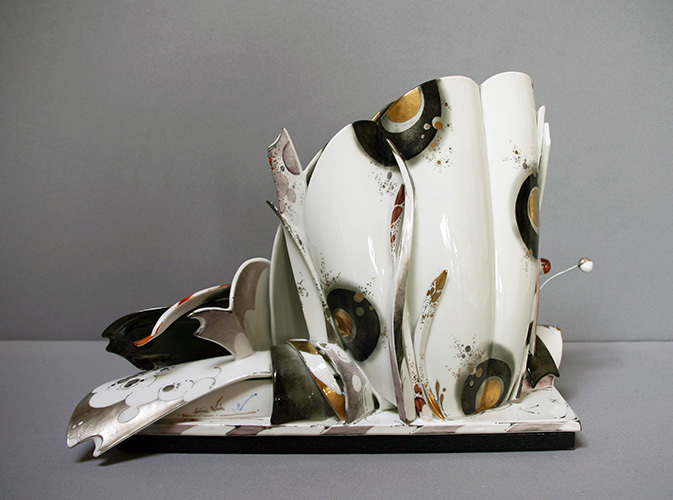 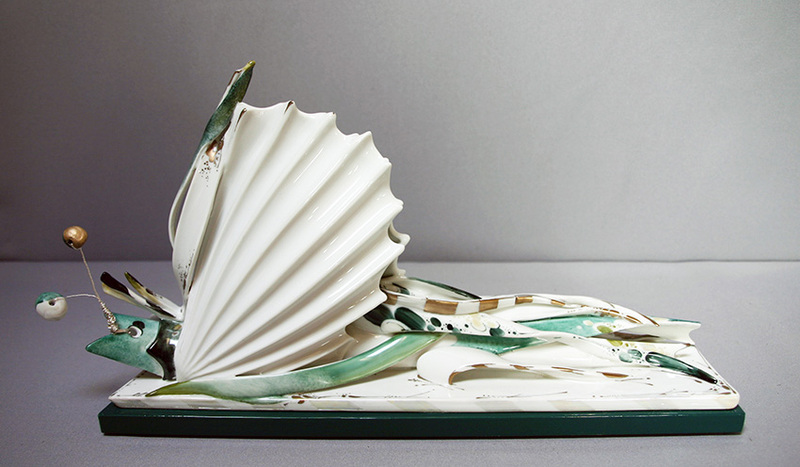 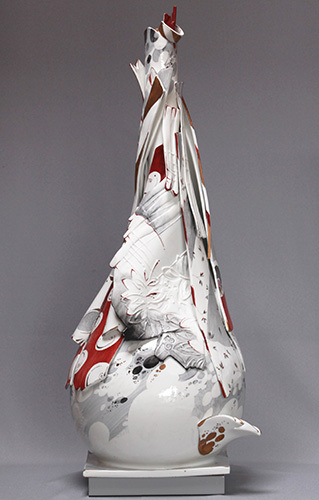 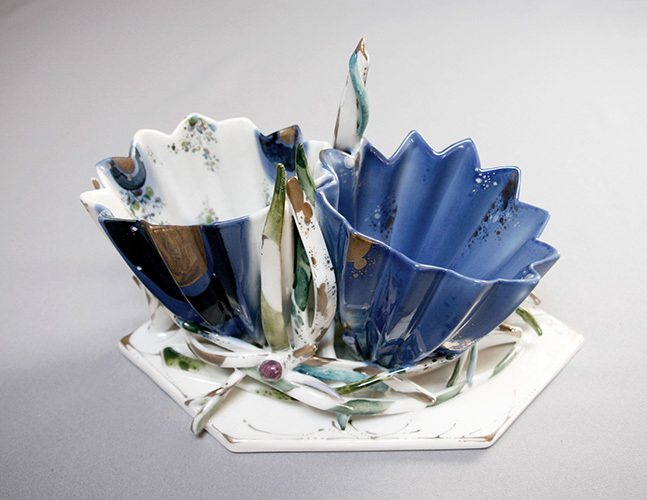 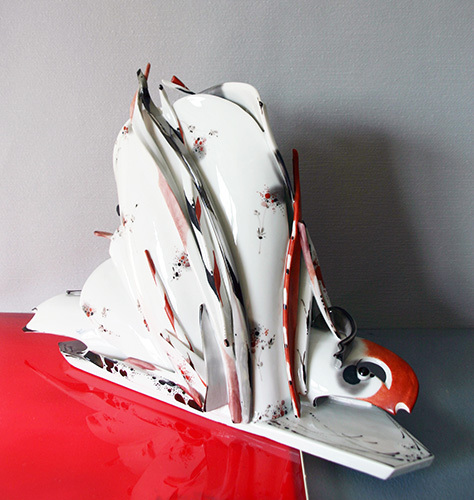 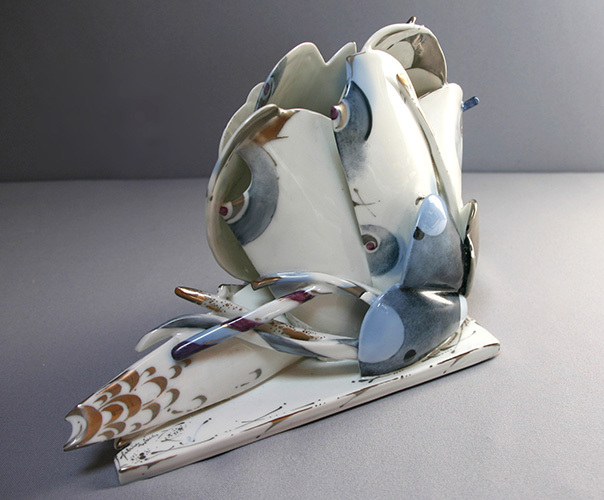 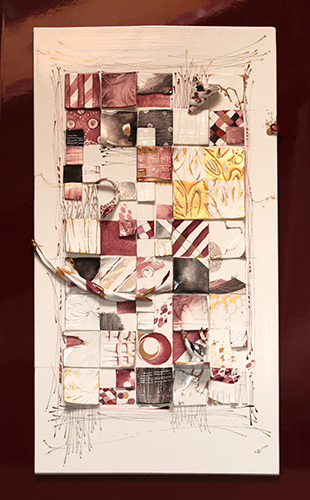 For me the devising and creation of unique objects and conceptions is an indispensable work and experimentation field: Through the creative process and the often unconventional methods used in relation to porcelain, new ideas can arise: Materials and colors are teased into their variable possibilities and can be combined. 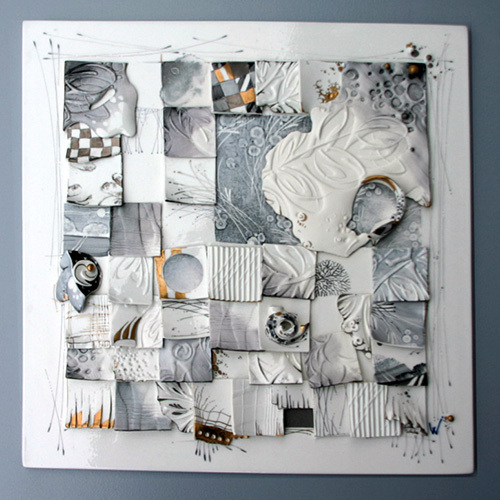 When I create figurative objects, spontaneity and «planned coincidence» play an important role; they are freely built and are often composed of cut basic forms, rolled or freely molded elements. 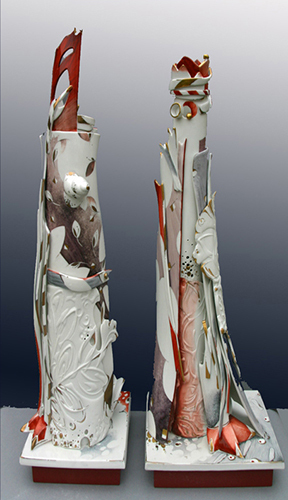 Usually after firing the most exciting process takes place, the colour composition, which with its sophisticated nuances and subtle completions the whole appearance can be changed.